Shaping Sound was established in Los Angeles in 2012 with a focus on contemporary dance and choreographic artistry. The company is an evocative collaboration by diverse artists who describe themselves as ‘visual musicians’ i.e. their dance gives shape and form to sound. Shaping Sound has impacted audiences with a unique fusion of jazz, modern, and hip-hop choreography. After The Curtain tells the story of a man fighting to find his creative voice after the death of his one true love. Travis Wall, artistic director, was the runner-up for the Fox reality show So You Think You Can Dance season 2, and is currently a resident choreographer for the national dance competition show. Wall is also a five-time Emmy nominated choreographer for his work on So You Think You Can Dance and ABC’s Dancing with the Stars. 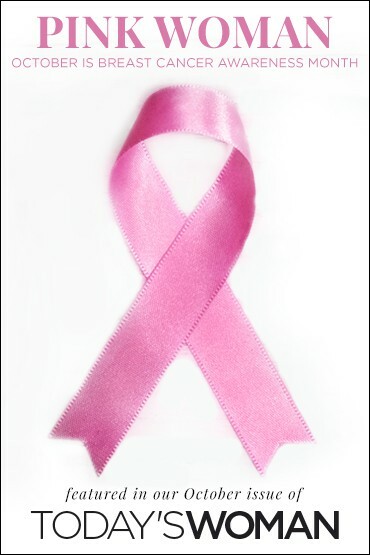 CONTACT: The Kentucky Center box office (501 West Main Street) walk up or drive thru, 502.584.7777, or here. Call 502.566.5111 for information about the range of accessibility options offered. 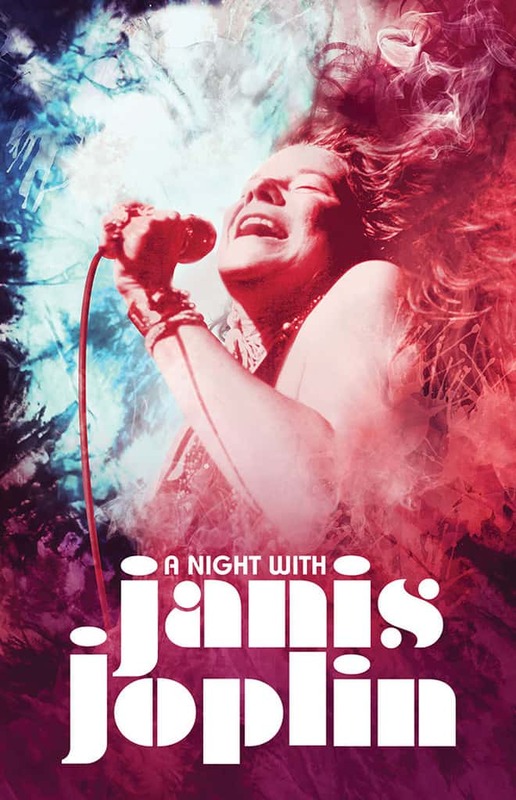 A Night with Janis Joplin pays tribute to the mesmerizing singer, who burned far too brightly to live beyond the age of 27. Emerging in the late 1960s, Joplin, almost overnight, became the queen of rock ‘n’ roll. Fueled by such unforgettable songs as Me and Bobby McGee, Piece of My Heart, Mercedes Benz, Cry Baby, and Summertime, the show is a musical journey celebrating Joplin and her biggest musical influences. Icons such as Aretha Franklin, Etta James, Odetta, Nina Simone, and Bessie Smith will be celebrated in the show to honor the impact they had on Joplin. CONTACT: The Kentucky Center box office walk up or drive thru, 502.584.7777, or here. 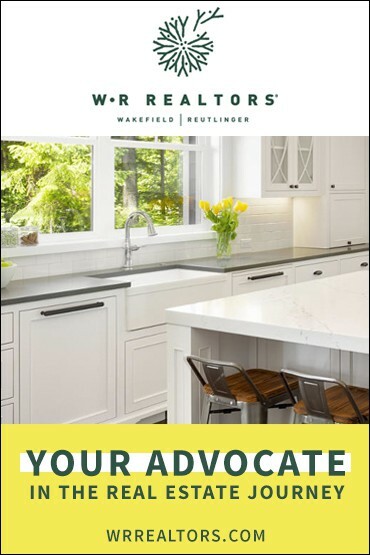 Call 502.566.5111 for information about the range of accessibility options offered. Rubies is a classical ballet from choreographer and father of American ballet, George Balanchine. As part of the larger ballet Jewels, Rubies is set to Igor Stravinsky’s Capriccio for Piano and Orchestra (1929), and features the traditional set and costume designs from Balanchine’s original production as guided by The Balanchine Trust. It was last performed by the Louisville Ballet in 2004. Following Rubies is a world-premiere of Firebird by resident choreographer Lucas Jervies. 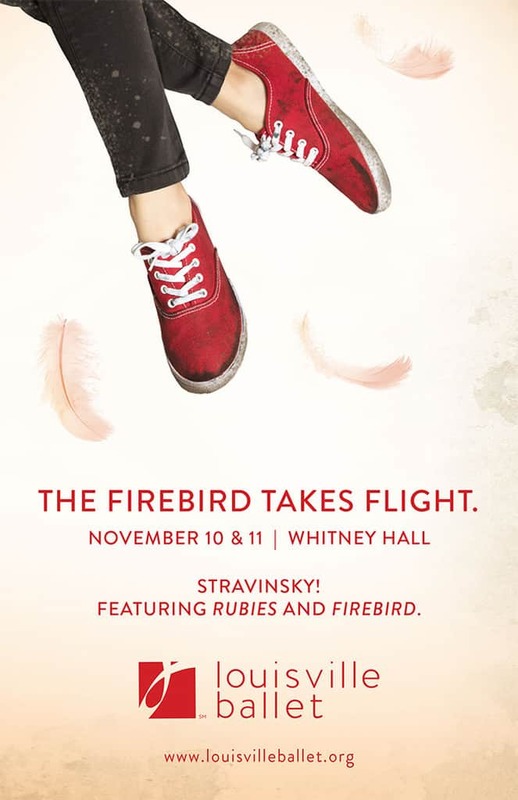 This new take on Firebird fuses Stravinsky’s classical music with contemporary ballet for a unique experience that focuses on relevant and timely world events. A live orchestra will perform Stravinsky’s scores. CONTACT: box office walk up or drive thru, 502.584.7777, or here.